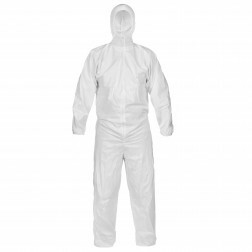 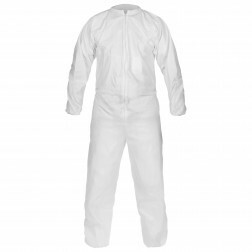 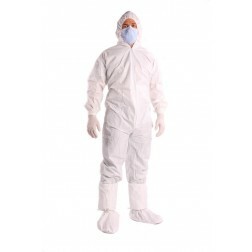 Our cleanroom garments will ensure that your cleanroom is protected from the number one contributor to contamination in a controlled environment- people. 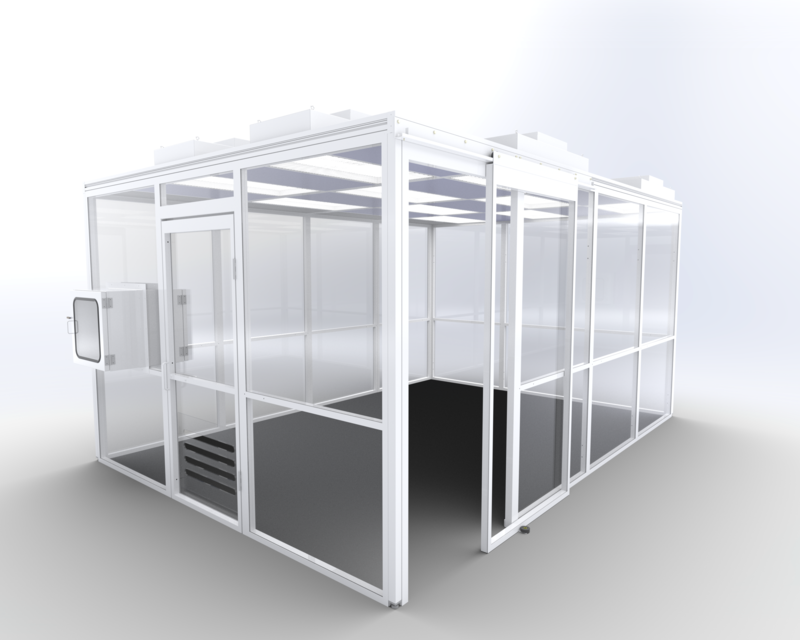 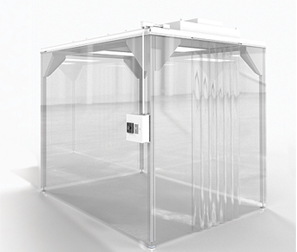 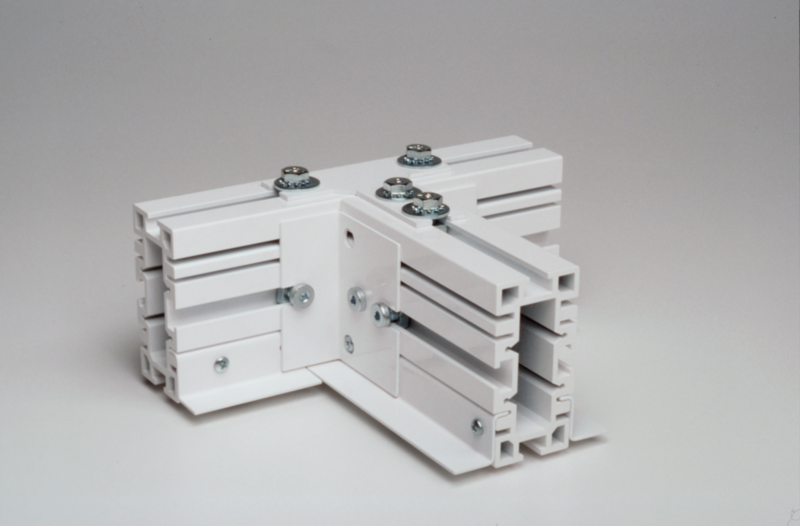 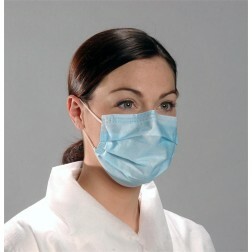 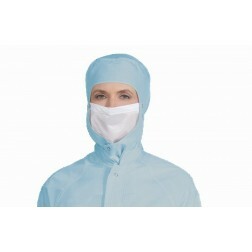 Cleanroom Garmenting is a critical step in reducing particles in any cleanroom. 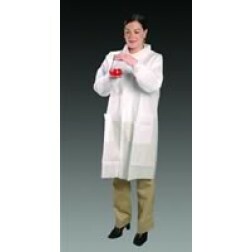 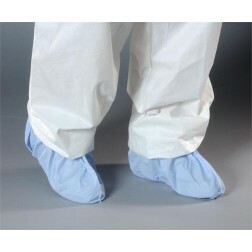 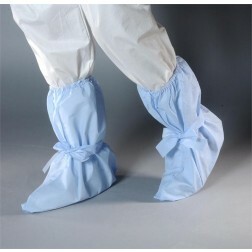 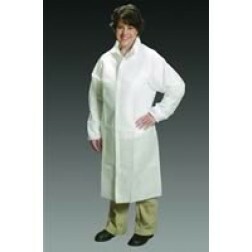 Cleanroom gowns, coveralls, shoe covers, beard covers, bouffants, as well as other cleanroom apparel are used to keep your product and process clean. 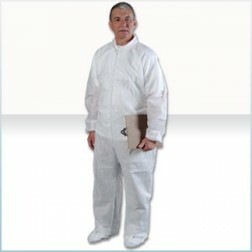 Choose from our wide selection of materials, styles, sizes, and colors and let us help you find the best cleanroom garment for you.